Prepare yourself for one of the most unique, challenging and pleasurable golfing experiences in the world. 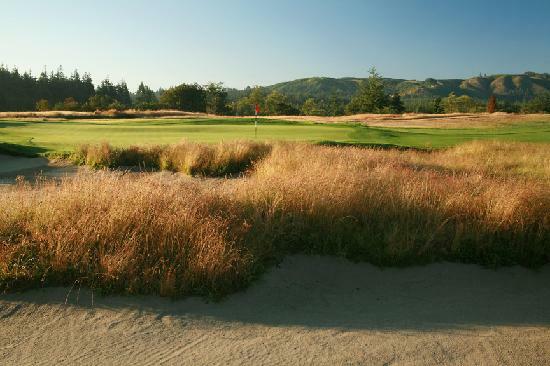 Bandon Dunes offers an unparalleled collection of world-renowned golf courses. If you’ve never been to Bandon Dunes, it is time to come. 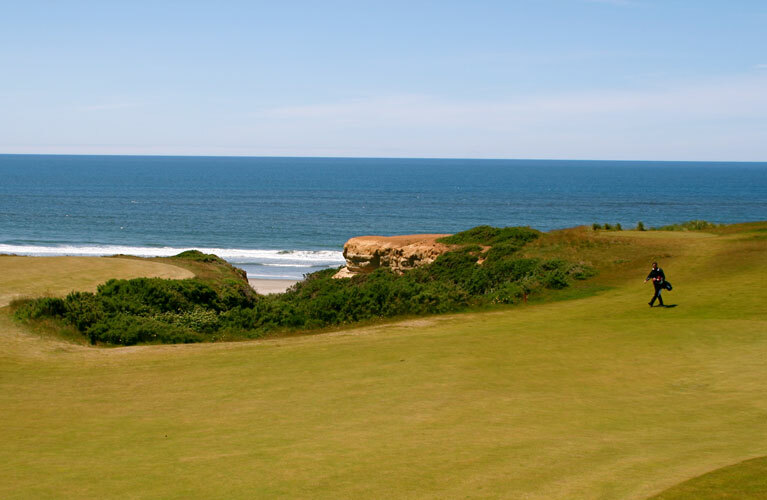 If you have been to Bandon Dunes, it is time to come back! The newest golf course along the Southern Oregon Coast, Bandon Crossings is just 5 miles south of Bandon on US Highway 101, at 87530 Dew Valley Lane. Bandon Crossings is a nice addition to the area’s golfing options and was nominated for Golf Magazine’s Best New Golf Courses of 2008. Bandon Crossings allows the use of golf carts.